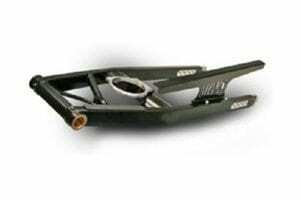 Adams Performance Swingarm Hinged Bottle Bracket for 2lb, 2.5lb and 4lb Nitrous Bottles. 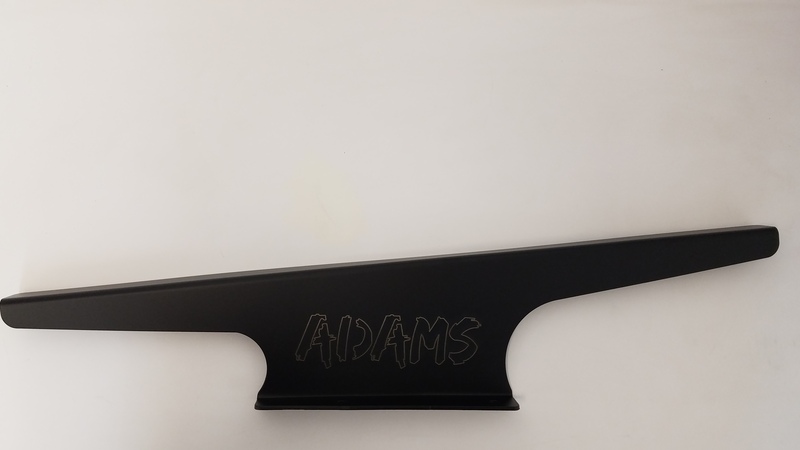 These Specially Designed Bottle Brackets are for those who wish to run a 4lb Nitrous Bottle with an Adams Swingarm. 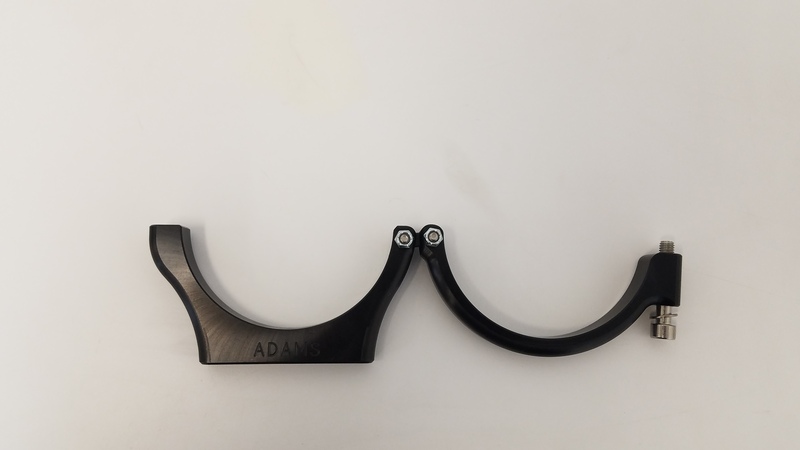 The bracket is Hinged for easy removal of the longer 4lb bottle without having to lift the motorcycle. 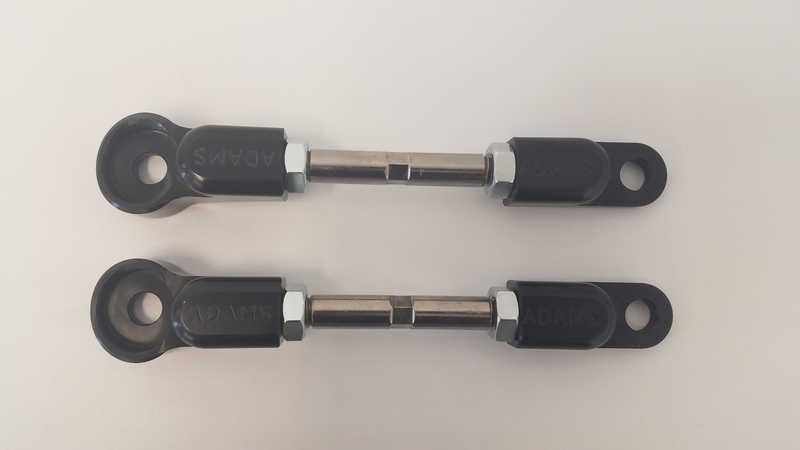 For Adams Chromoly Swingarms that are setup for a 4lb Bottle you will need (2) to secure the bottle. 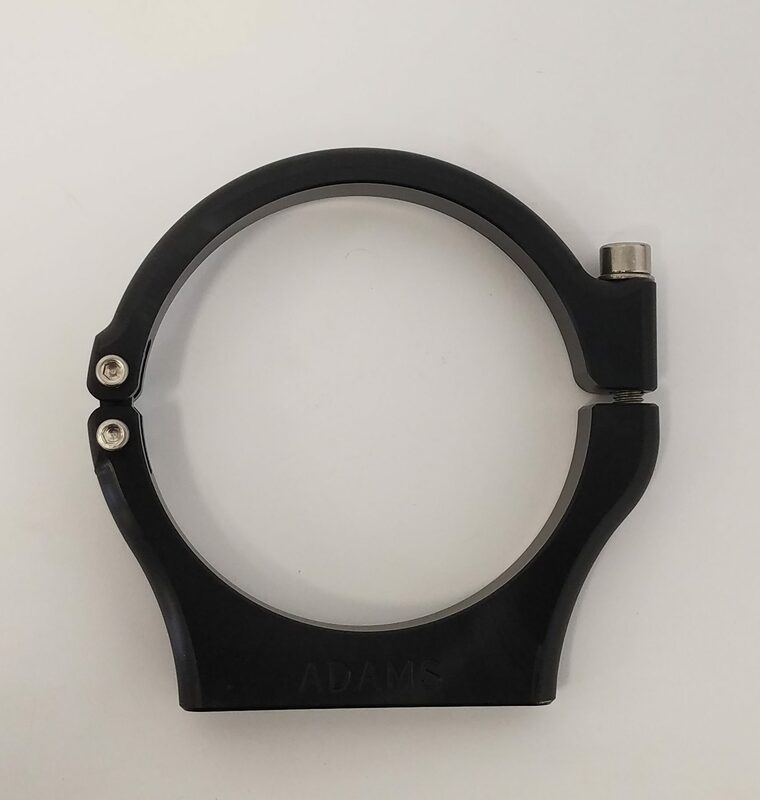 Will Fit All Adams Swingarms fitted with a bracket tab.